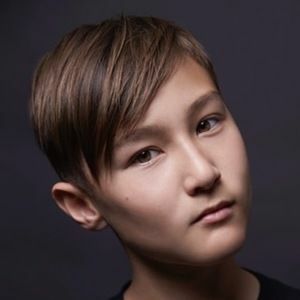 DJ/electronic music producer who is known for having built a reputation in the industry by just 12 years of age. He was signed to Ultra Records and released the original single "I Just Wanna Dance" in 2016. He first started DJing when he was 3 years old. He made an appearance on Good Morning America in November 2012. He is from New York City. He was hired by Heidi Klum to DJ a fashion show event.